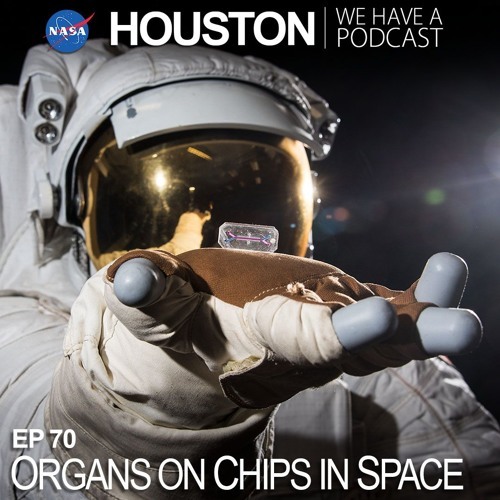 Dr. Lucie Low, Scientific Program Manager at the National Institutes of Health, talks about tiny devices the size of the thumb drive that replicate the structure and function of human organs. Low discusses the importance of testing these devices in space. Next Post Lot of 21 THE MAGIC SCHOOL BUS Scholastic Science Books LOOK! !